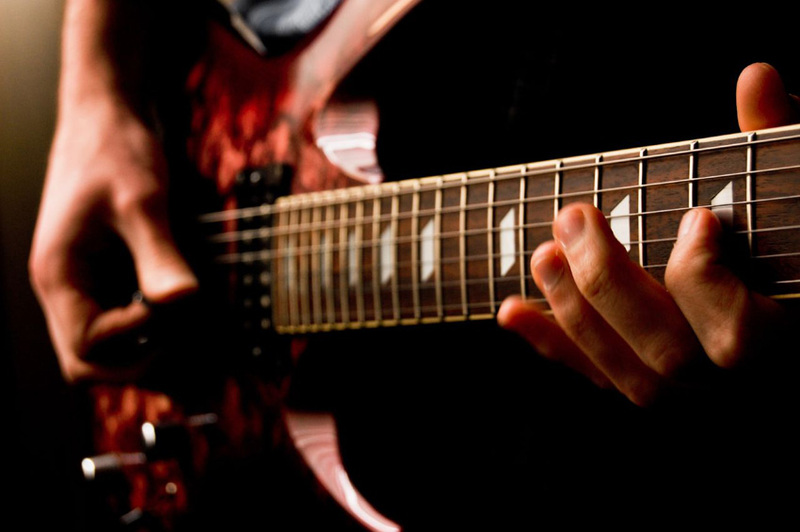 How to choose the right guitar to match the new player’s musical focus and your budget. 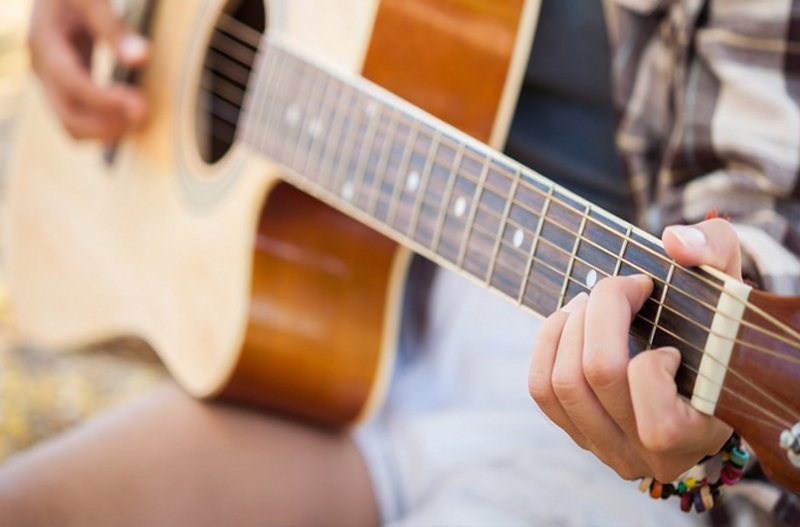 Choose a Perfect Acoustic Guitar for you: Choosing an acoustic guitar is a personal thing and if you want truly love with playing a guitar, you have to make sure if it’s the right one for you. 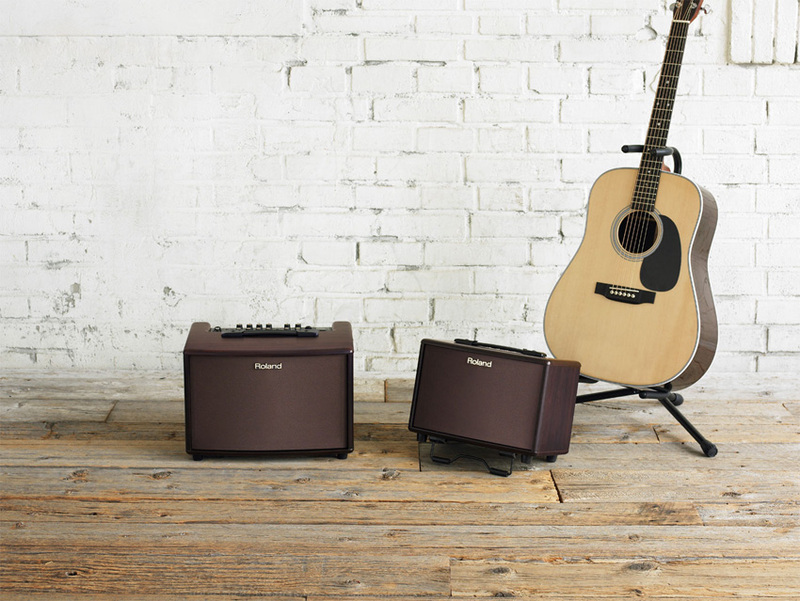 Guitar amplifier is an electronic amplifier that amplifies the electric signal from a pickup on an electric guitar, bass guitar, or acoustic guitar so that it can produce sound through a loudspeaker, which is typically housed in a wooden cabinet. 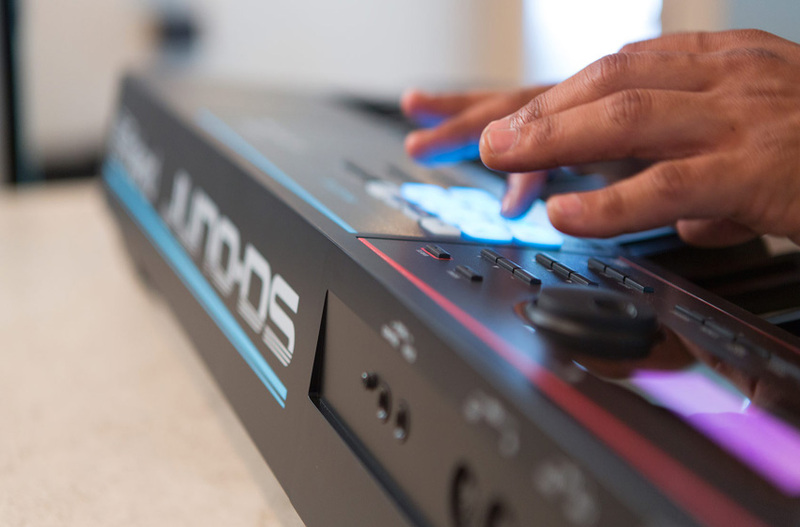 This article will help you to learn different types of keyboards, some tips and guidelines that will make it easier to select a keyboard of your needs. If you really want to play drums for learning or fun but you haven't yet plunge into drums because of noise, setup, space or price? 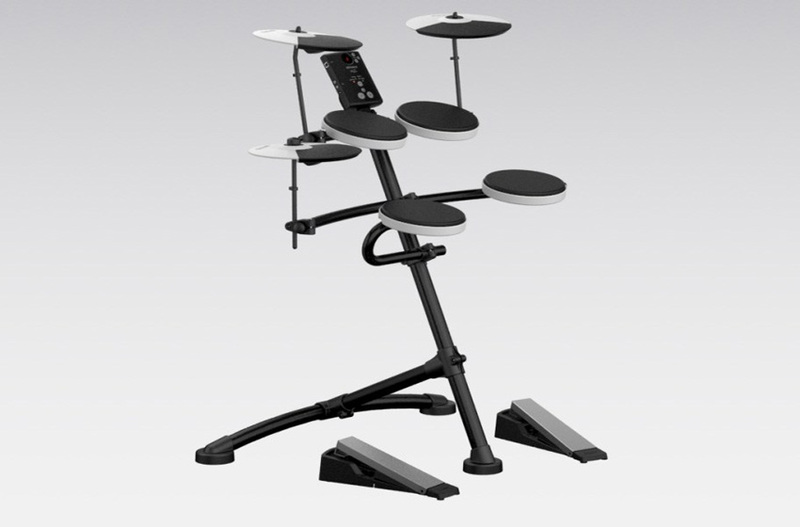 You should reconsider the Roland TD1K that will get you into the drumming practical, affordable and most of all it's a great fun.